30 Gallon innovative Spare Tire Auxiliary Fuel System. 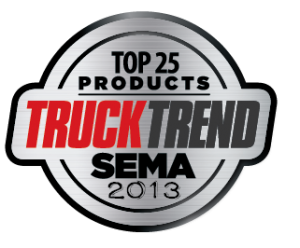 For F250, F350, and F450 HD FORD Pickup Models with Power Stroke Engines. For model years 1999-2007.